I have travelled with Corduff Travel to many Mayo matches over the years. It is so so handy as you get dropped within a 5 minute walk to Croke Park and get picked up in the same place again. The prices are great and you can book over Facebook and online which makes it so easy. I have 3 kids under 9 and travelling to the matches is made easy, safe and affordable with the family rates and service they provide! 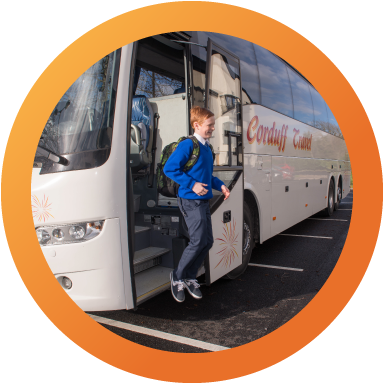 I have utilised the Corduff Travel taxi service for many years when travelling from Dublin airport or Knock Airport to the West of Ireland and nationwide. Their fleet of transport is second to none with friendly, accommodating drivers. I enjoy travelling with them, even after an exhausting flight! 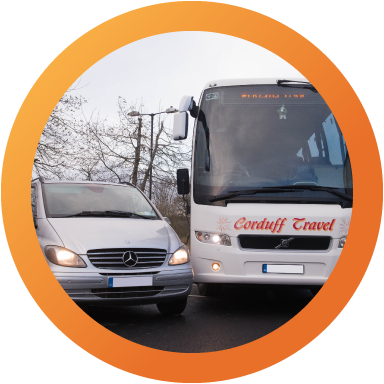 We have used Corduff Travel’s private hire service for the past 10 years. We have had a great experience in utilising the service with great drivers, fantastic buses and affordable rates. The drivers are amazing with the kids. We will continue to use them as they are the best in the business! You won’t find a better coach service than this crowd. Used them for atrip over to Cheltenham this year with a crown of 36 students. Nothing was too much hassle for the drivers! They were reliable and accommodating from booking to getting us home safe and sound- 10/10!! 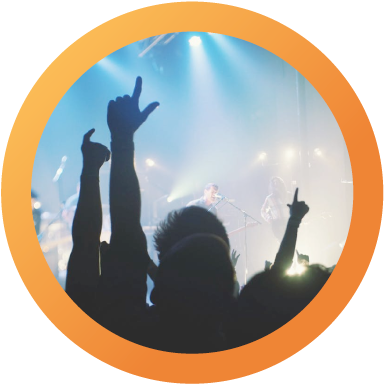 We offer you a safe, reliable, affordable, Department of Transport licensed, service to your favourite concert or event. Whether it is a sporting or music event we provide a service from the West of Ireland to all major events. This offers a hassle free, affordable and safe way to travel. You can also book online here. We provide safe and reliable, Department of Transport licensed, services to Galway, Sligo and Limerick. Our service is very affordable and we offer loyalty cards to all of our students. Check out our Facebook page for special offers. We pride ourselves in offering an elite, luxurious private hire and touring service. Whether you need nationwide travel for business or pleasure we off our clients an affordable, safe and friendly service. 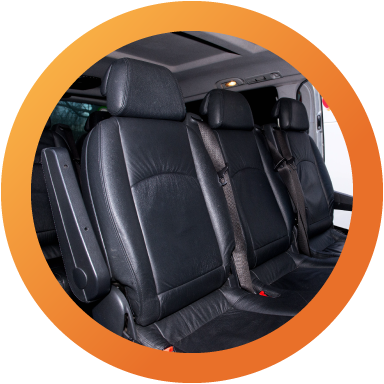 With a luxurious fleet of 4 seats to 53 seats available, we are here to meet your every touring and private hire need. With three nationwide bases, its travel made easy! Contact us here to send a booking enquiry. We are available for taxi hire on a 24 hour, 7 day week basis. With a luxurious fleet of taxis, whether business or pleasure, we are here to provide you with a safe and enjoyable service. Contact us with here with your query.